eCommerce business is spreading its tentacles rapidly, engulfing traditional selling/buying routine of an average-everyday consumer. From corporate giants like Amazon, Flipkart, etc. to small local retailers, the game of selling and buying of a huge and diversified consumers’ basket of categorized goods just got bigger than ever before. Every random thing anyone can think of is available at the doorstep in just a few clicks of mouse-buttons or few taps of ones’ smartphones. 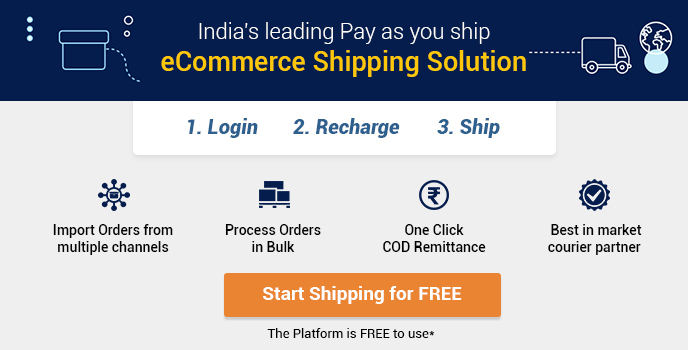 Shipment regarding these consumer goods forms an integral and one of the most crucial steps in the Supply Chain Management process of eCommerce business. Shipment is available to the end-consumer via paid as well as unpaid/free channels. Working out the best as well as the most cost-efficient way to make the delivery is the key decider and among the biggest challenges. The delivery of small or medium scale consumer-goods is done following the Inventory Model while heavy items are delivered Hyper-locally with dedicated fleets of delivery vehicles and a surface network stronger than ever. The end-consumer is only concerned about the delivery while the eCommerce player has to ensure that the delivered product is of a single piece when the consumer opens the package and for that, higher packaging costs have to be dealt beforehand. The Hyper-local model is ideal for shipment of bulky items. Geo-Tagging of topography is being done by eCommerce companies to ensure delivery of heavy products is located as close as possible to the buyer. Warehousing of large products follows Pellet-wise storage rather Shelf/Tier-wise storage with delivery personnel aware of the involved standard operating procedures. The bulkier and more fragile the item (those involving glass, screens, panes, etc.) the thicker the padding material used for wrapping it, thereby increasing the packaging cost, which the company has to compensate. Although shipment of bulky appliances contributes only 15% – 20% of the total delivery stats, yet building of a fool-proof B2C Supply Chain involving the least, negligible or no damage is need of the hour. For bigger fishes in the pool of eCommerce business, delivery of bulky products is most cost efficient but for smaller players, a partially loaded delivery truck (owing to comparatively lesser sales) brings a bigger potential threat of any possible breakage because of poor road infrastructure. Thus for logistics network of every business to get the full benefits of GST‘s implementation, surface transportation has to play a dominant role. Order placed online for a TV. TV gets picked up from the nearest dealer. TV gets brought to the warehouse. Then it gets packed and sent to the logistic division of the company. TV then gets sorted and sent to the local branch. Last mile delivery to the end-consumer by a small/medium sized truck. 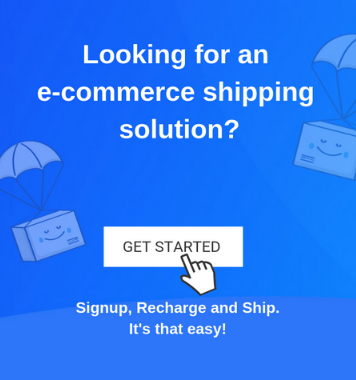 Shipping Rates affect the Shopping Cart’s Abandonment; therefore, choosing a well-planned shipping strategy is also needed for one’s eCommerce business to grow. Shipping rates may be free, flat, discounted (with one or more items of the same kind), variable rated, etc. 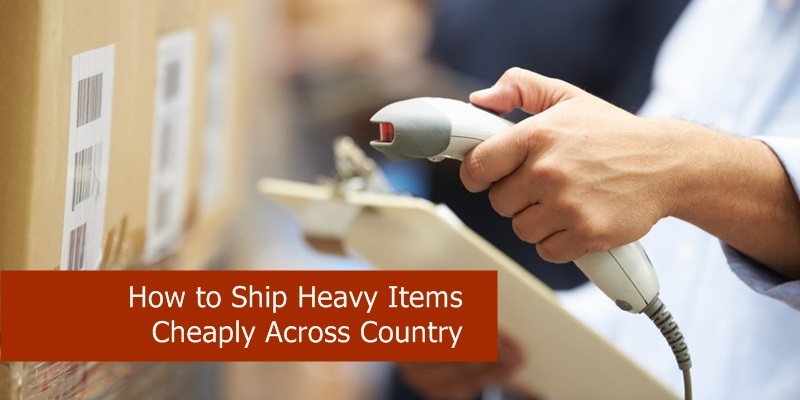 Shipping of large items needs to be done with care, caution, and precision in a cost efficient manner so that neither the eCommerce business nor the end-consumer is on the losing side. Logistics division of eCommerce portals is getting more tech-savvy, organized and tiered to ensure safer deliveries of consumer-goods.